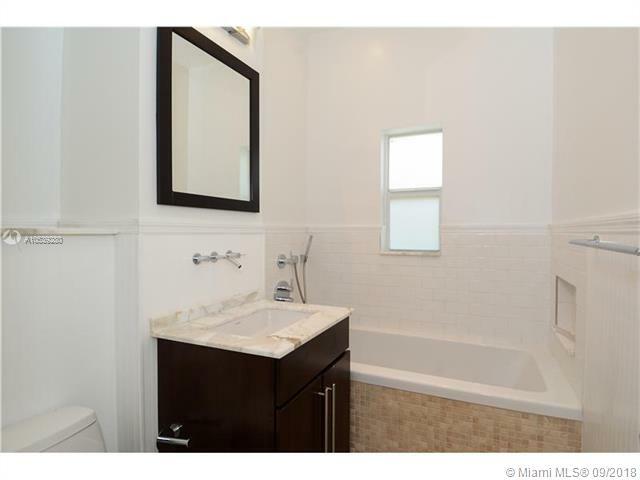 BEACH VIEW 5765 LA GORCE DR MIAMI BEACH. 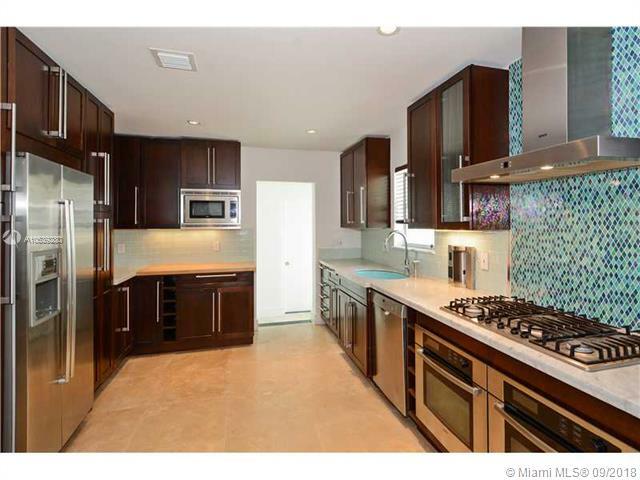 This lovely 4 Br/4 Bath home has been totally updated. Open floor plan overlooks the backyard. 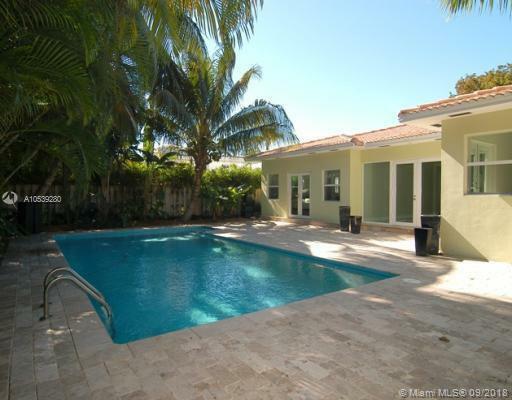 With French impact doors opening to the very attractive pool and patio,which lends itself beautifully for entertaining. 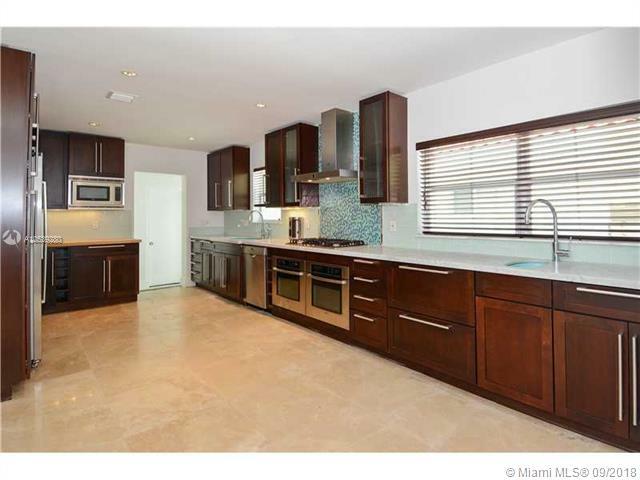 Large gorgeous chef's kitchen with Bosch appliances , spacious modern bathrooms. 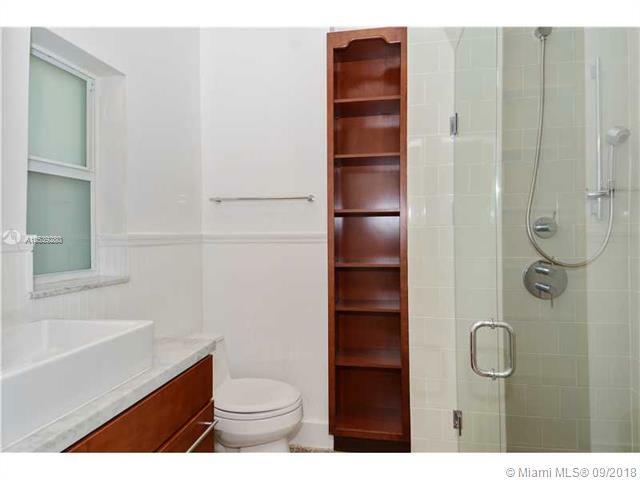 Three bedrooms have ensuite baths . 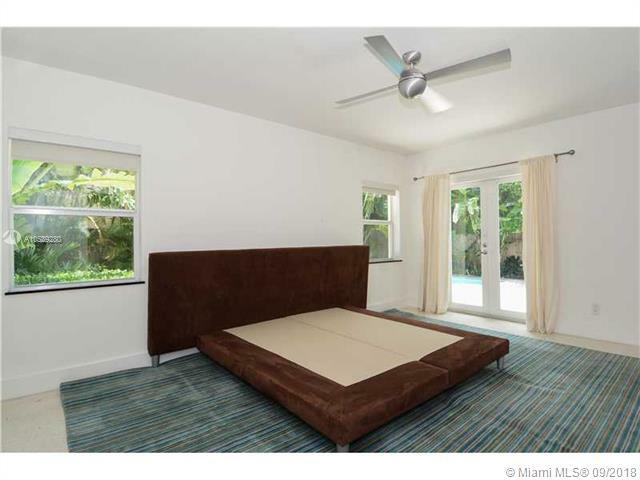 Home features amazing terrazzo floors, plus wood and marble floors . Impact windows and doors throughout. 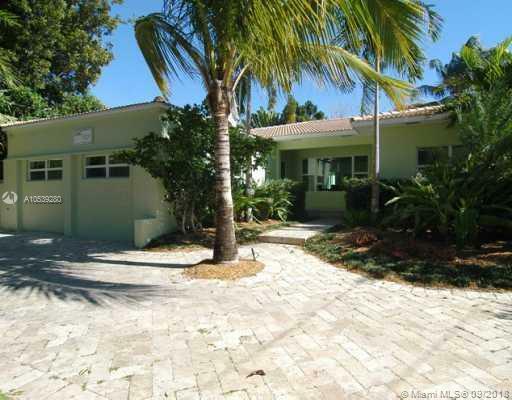 Laundry room, walk in closets, paved driveway, with awning ,large enough for 5 cars. Its special ... show to your most discriminating clients. 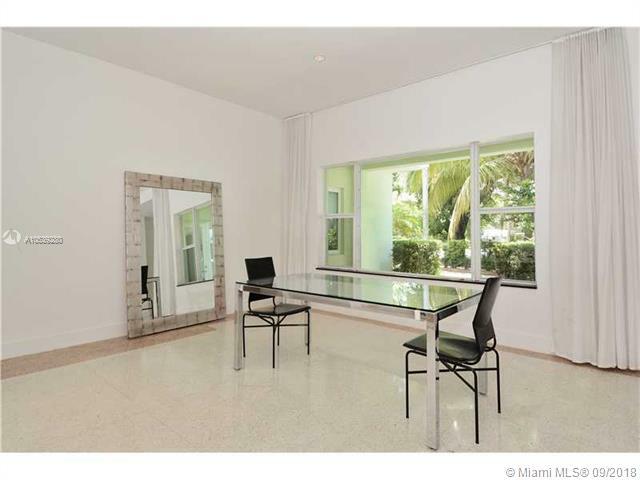 If you are interested in buying property located at 5765 LA GORCE DR, Miami Beach, FL 33140, call us today! 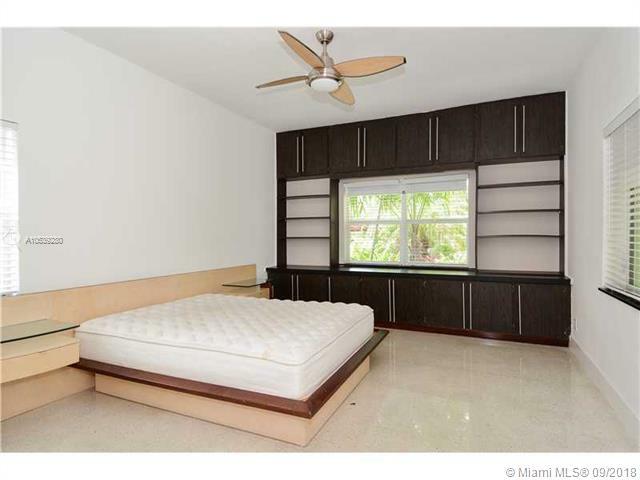 Sale price is $ 1 395 000 ($ 558/ft²).